Apple, like a number of the bigger names in the mobile industry right now, is focusing its efforts on fitness and health, integrating a number of features that will supposedly help iOS users to lead healthier and more active lives. 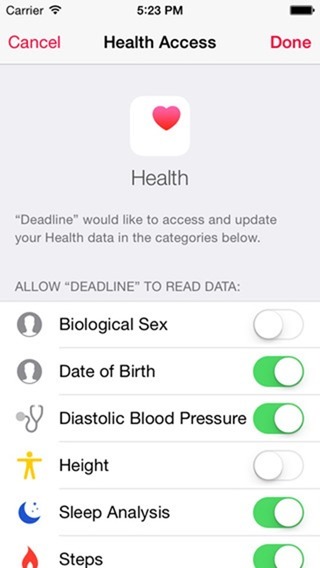 The HealthKit infrastructure is integral to this, but while many third-party apps can aggregate iOS Health data to help us keep track of progress, this one essentially gives you a deadline for when you’ll cease to exist. 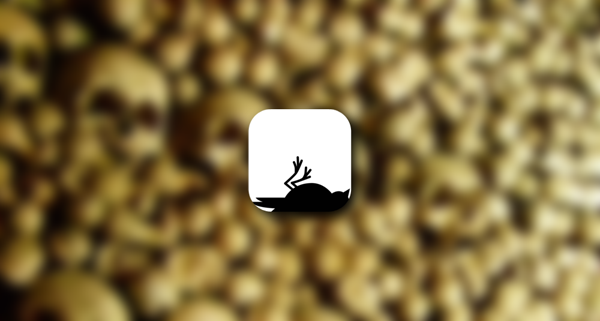 So, if you’re feeling a bit morbid – it is, after all, Halloween – check out the details of this intriguing app after the break! It’s not the first time the concept of a calculator touting an individual’s demise has been seen, but whereas such utilities tend to ask you how many times you go to McDonald’s of a week rather than requesting any useful health-based info, Deadline scans through your HealthKit data to give you a reading that, seemingly, is quite accurate. Of course, there’s no provision for you picking up a nasty disease, or, say, getting run over by a bus, but as far as offering a reading of your potential longevity based upon key variables like blood pressure, physical activity and such, it’s perhaps the closest thing you can find commercially to learning of your expiry date. We seem to think more about the shelf life of our beloved gadgets than we do our own, but with Deadline, the clock begins ticking as soon as you install it. The app is such that, even if it does present you with a sizeable chunk of life, it’s unlikely to put a smile on your face. With that said, there’s perhaps a reprieve in that if you do manage to get your blood pressure down, exercise more, eat less fatty foods and so on, there’s a good chance that Deadline will pick up on this and, naturally, extend the number of days, months and years you’ll be remaining on this planet. 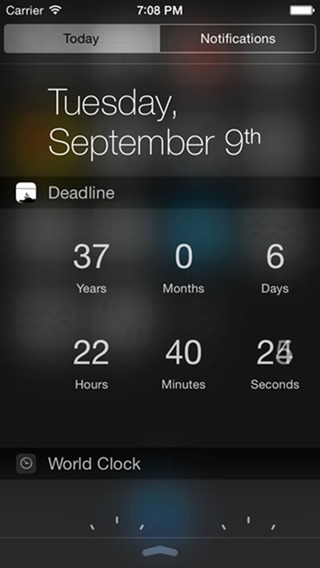 If nothing else, it’s a good motivator to get things done, serving as a reminder that time is not infinite, and if you wish to pick it up, Deadline costs $0.99 over at the App Store.